As the company of choice for many leading pianists, institutions and indeed other musical instrument retailers, we have a ready outlet for all makes and models of pianos. 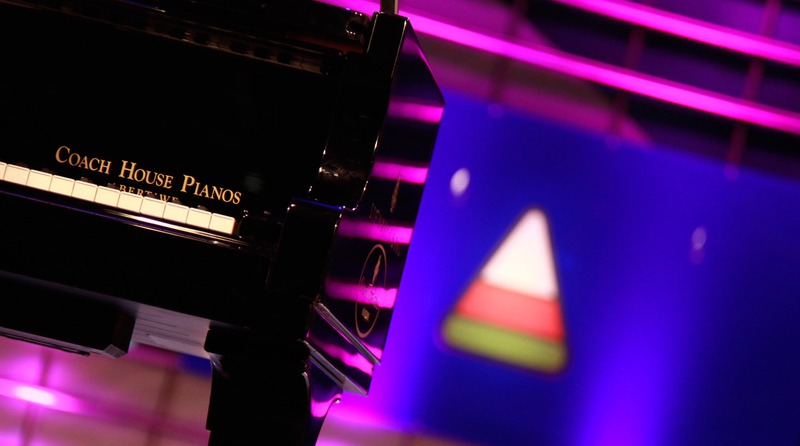 We, therefore, pride ourselves in offering the best purchase price for your piano. 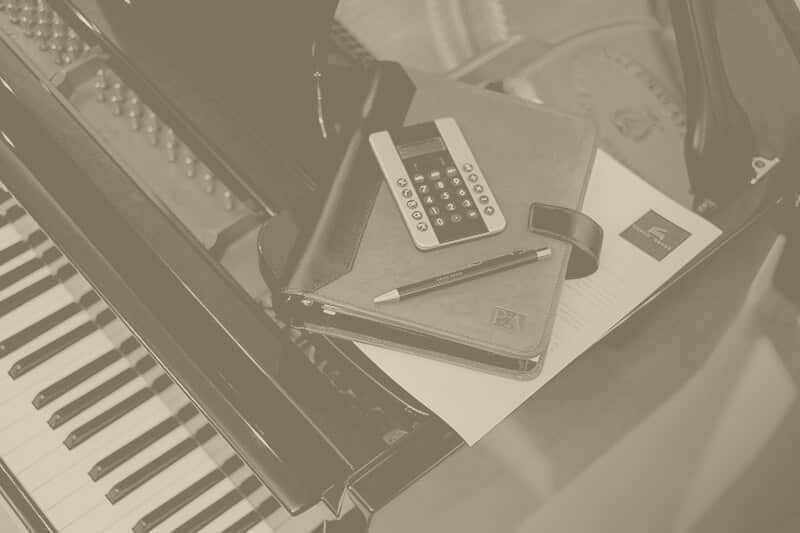 To begin your valuation please complete the link below or contact our specialist team on 01792 584584 to discuss how we will ensure you achieve a realistic and fair price for your piano. 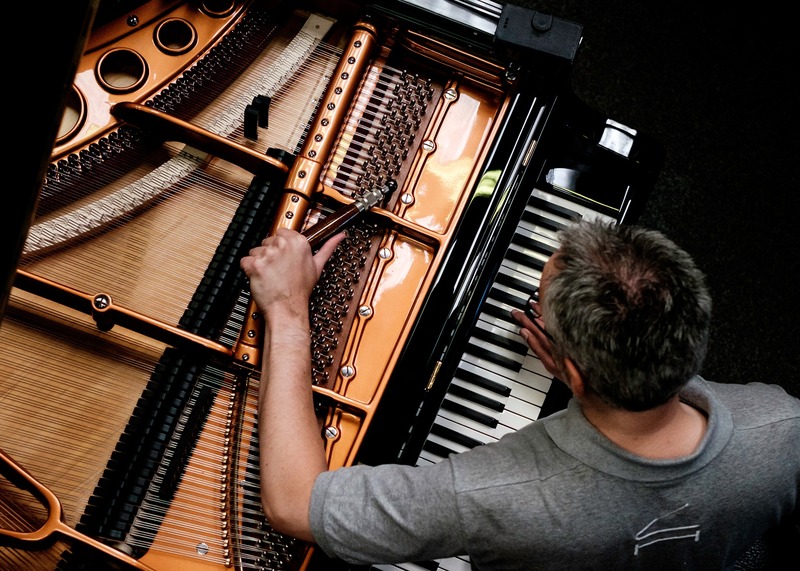 Coach House Pianos believe the key to maintaining your piano to the highest standard is by ensuring that it is regularly tuned by a competent tuner. We recommend that your piano should be tuned at least twice a year. Piano teachers and professional pianists should have their pianos tuned quarterly. Please submit your details using the link below to request a quotation for your piano to be tuned by a professional, qualified, friendly piano tuner. 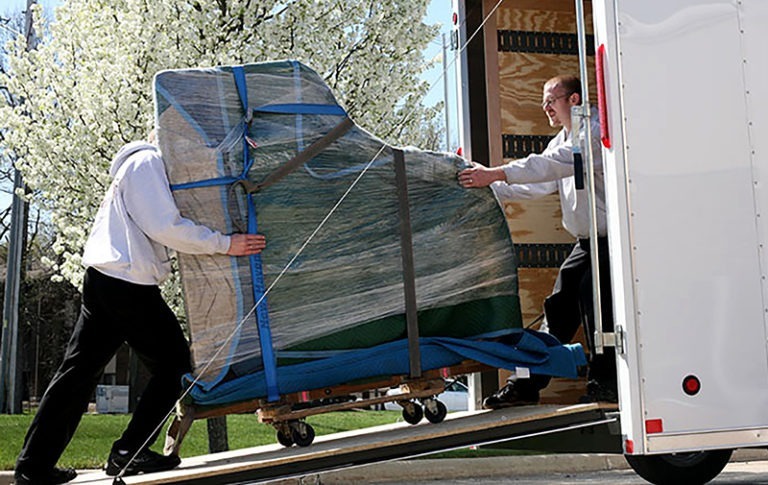 Looking for your piano to be moved or removed? We offer a reliable nationwide piano transport service at competitive prices, please submit your details using the below link in order for us to provide you with a quotation. 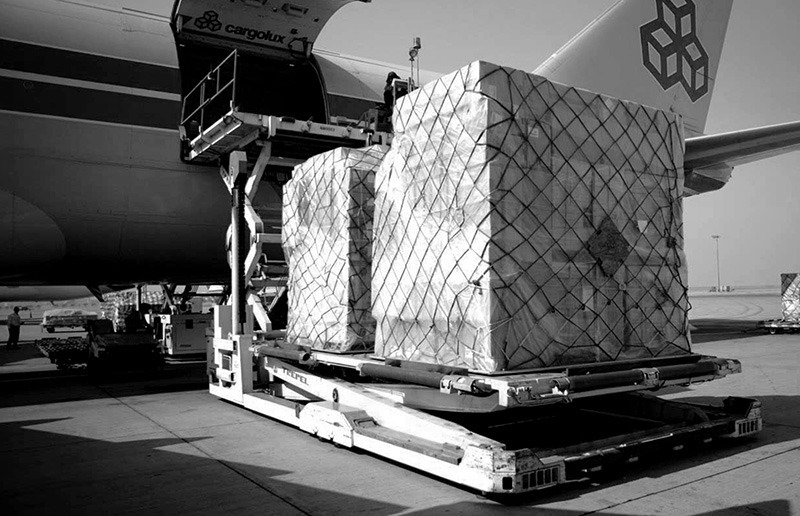 Our experienced team frequently prepare, crate and export our pianos worldwide via air and sea freight. 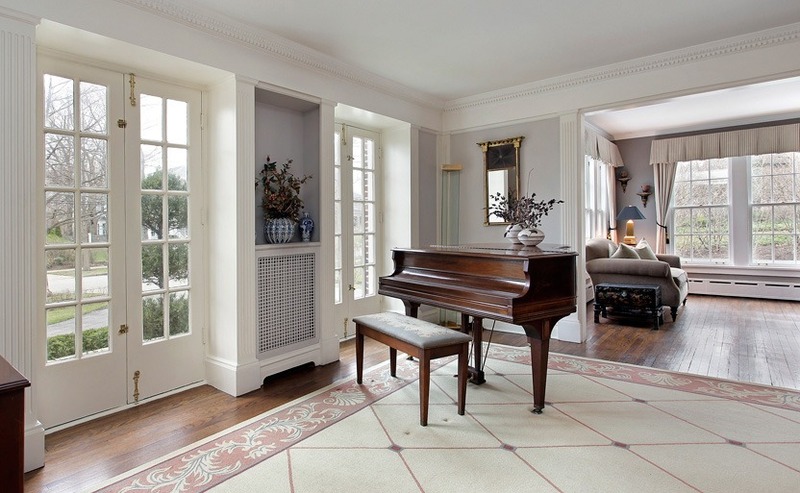 You can be assured your piano will arrive safely and the customs clearance will be handled by our professional and expert staff here at Coach House. All pianos on this website are available for international delivery, to acquire an accurate and competitive quotation please submit your details below. Coach House have been hiring all types of pianos for many decades – from Yamaha upright pianos to Steinway concert grand pianos. An extensive range of instruments are available from us at all times, providing occasions such as concertos, recitals, corporate functions, photo shoots, weddings, recording sessions and television productions with quality pianos to ensure every event is a true success. If you are looking for an accurate valuation of your piano for probate or insurance purposes, our team of experts will gladly assist. Please submit your details using the link below. You should expect to receive your document within 48 working hours.